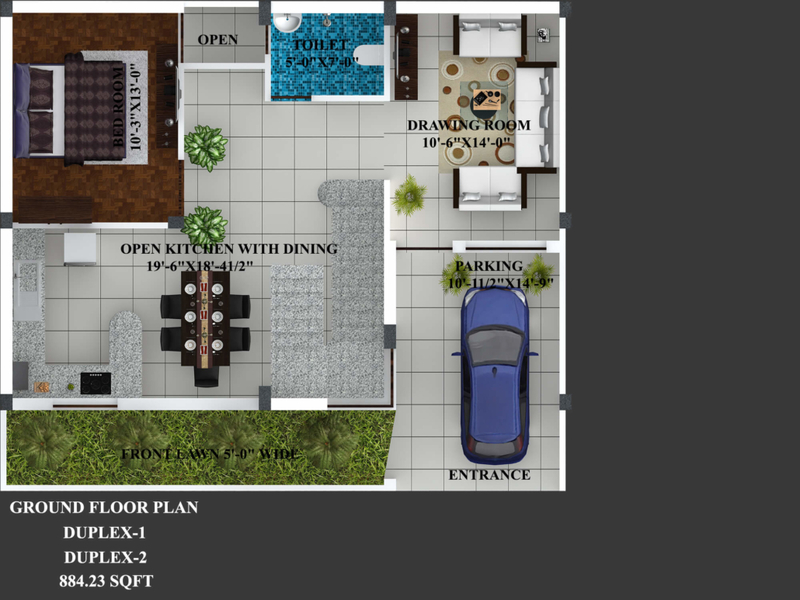 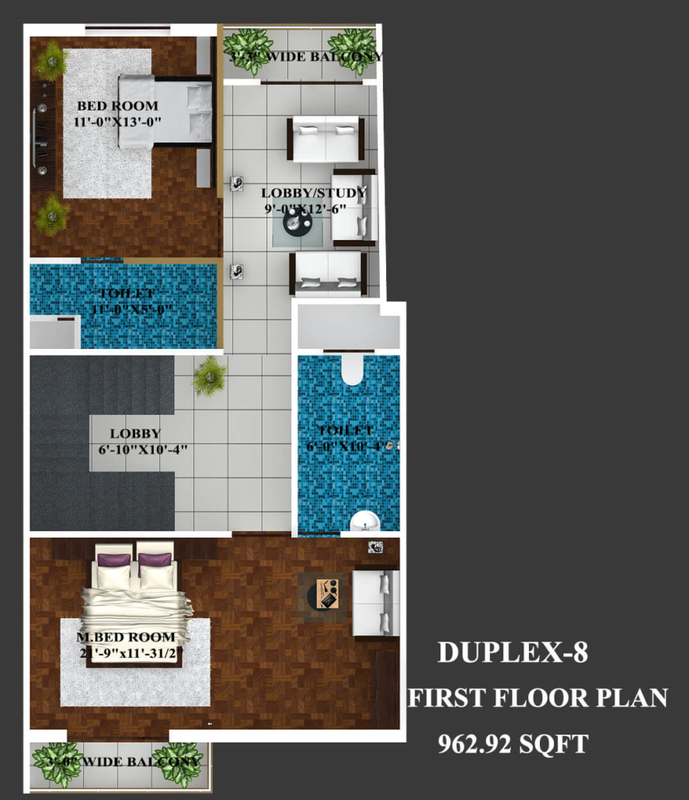 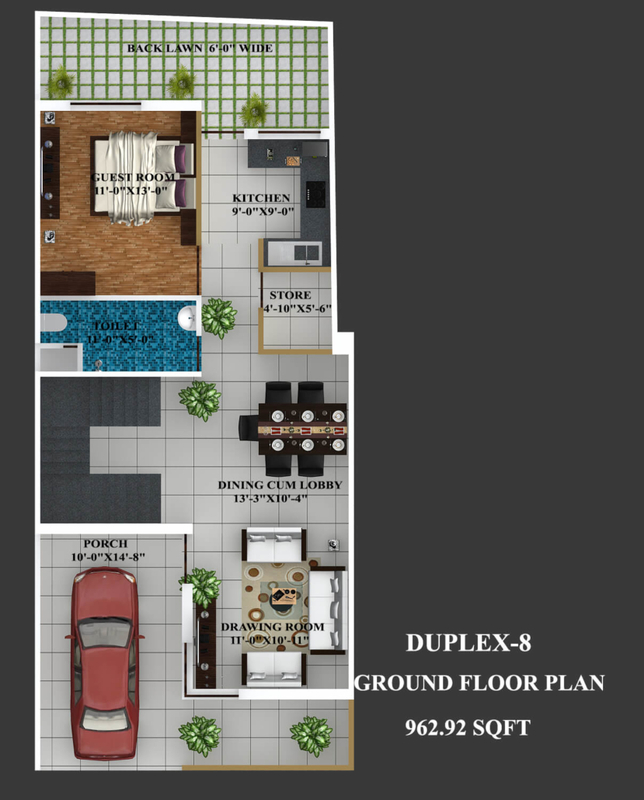 The flagship project of Vidhan Townplanners Pvt. 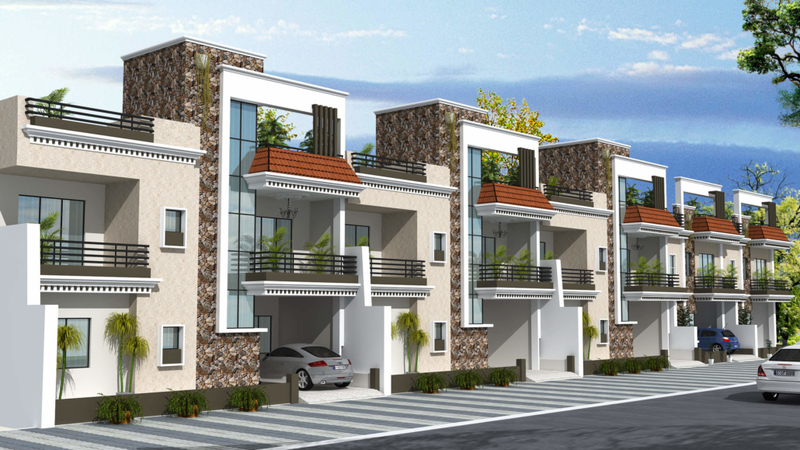 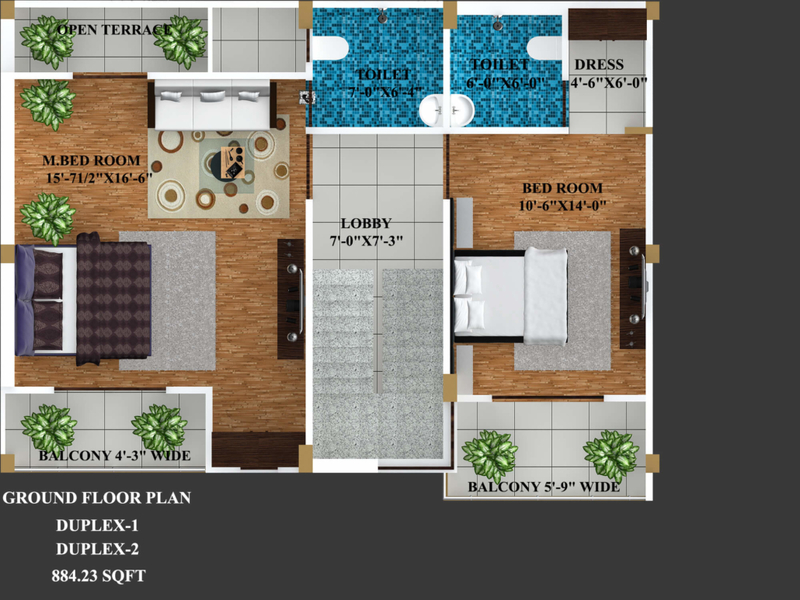 Ltd., Vidhan enclave stands tall as one of the most forbearing projects of Varanasi. 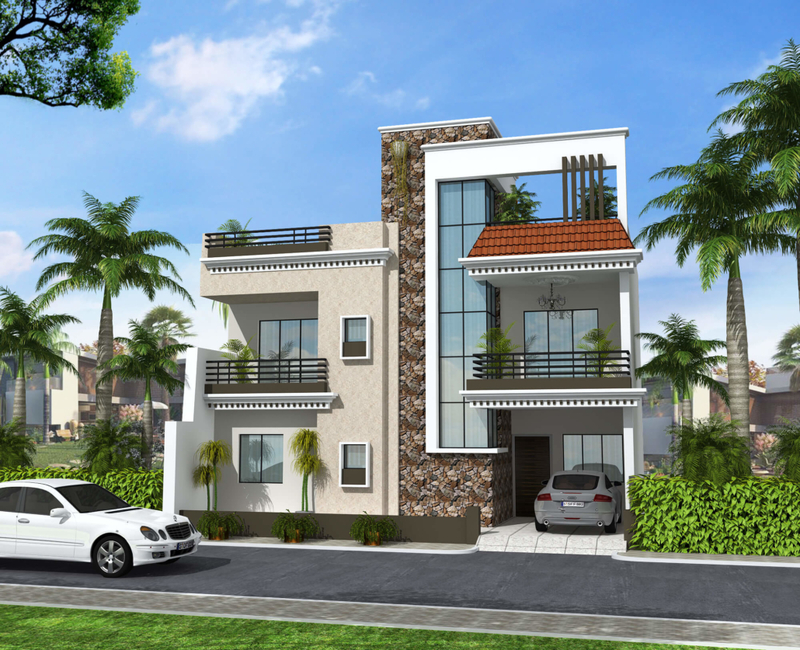 The project offers 3BHK villas designed to facilitate perfect living conditions with optimum light, Ventilation and privacy, Coupled with fresh and green surroundings, Each villa brings the joy of unhindered living. 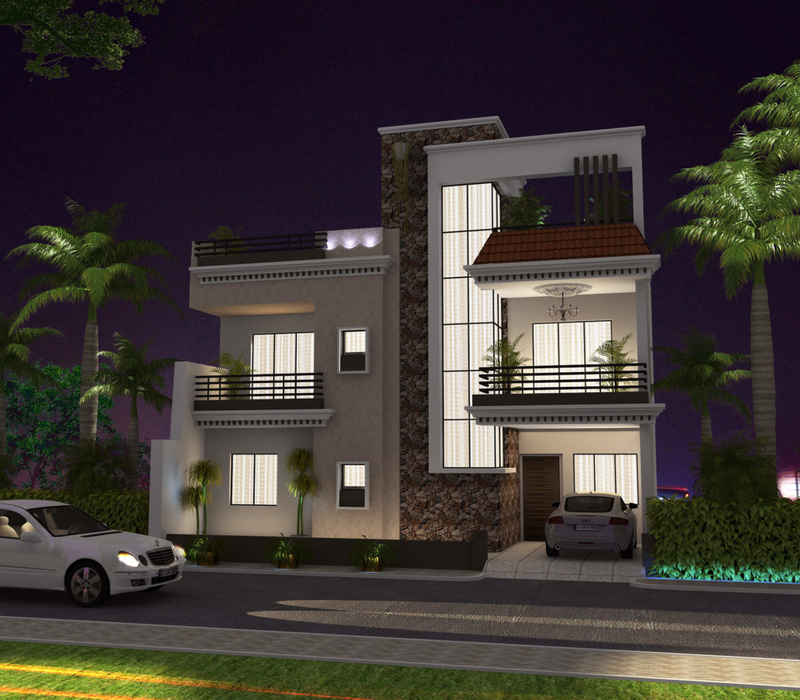 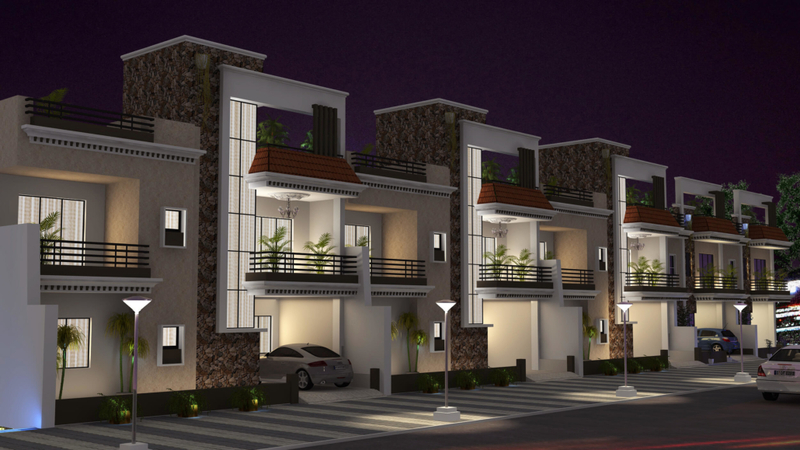 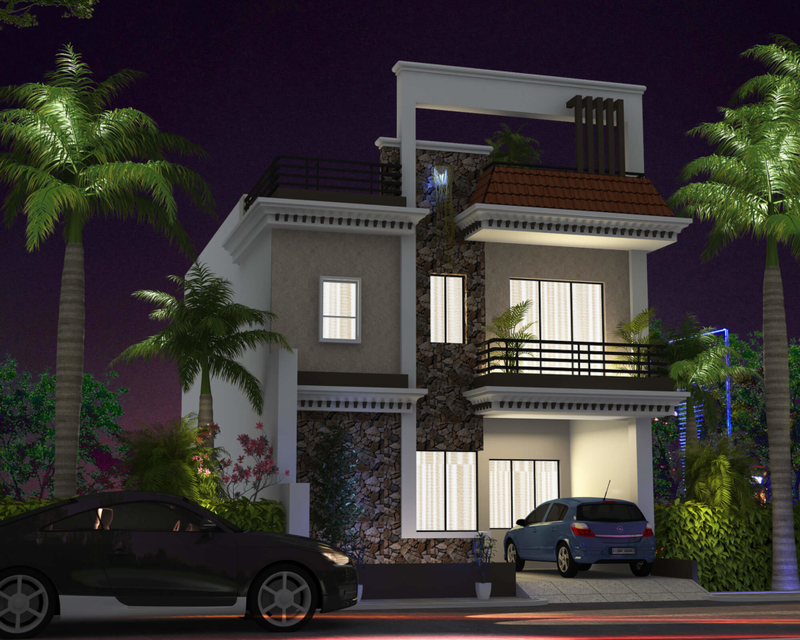 Lifestyle finds yet another destination at luxurious villas located at shivpur – Varanasi sprawling across acres. 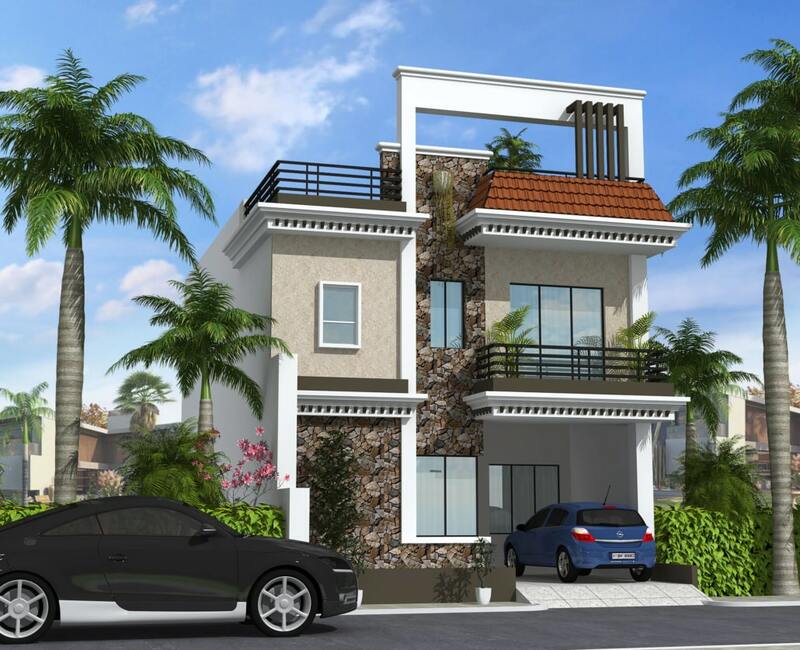 These homes mirror the taste of affluent class and include an array of space options.